Women’s City Club ON THE MOVE! Our Thursday Enrichment Series is thought-provoking and relevant. Topics are diverse and appealing. Recent Programs have included, “Listening to Our Senses” and “Art Talks” (Maureen Nolette and Nora Faber Overvoorde). Various times throughout the year members get together for Let's Do Lunch at local restaurants. 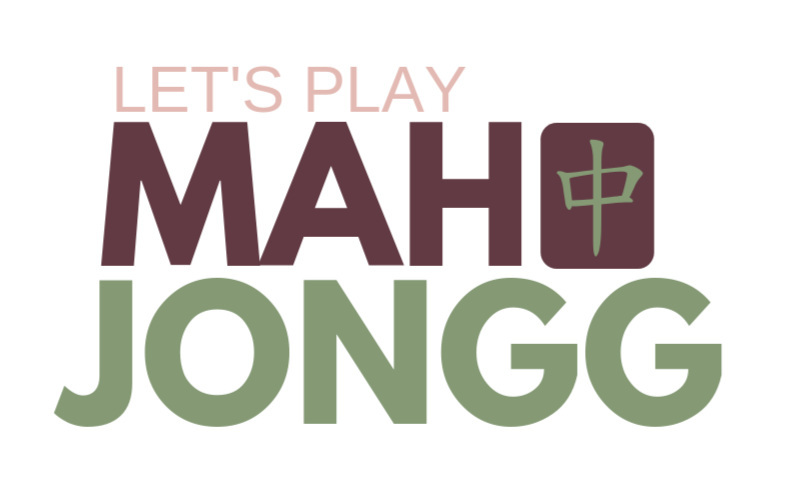 The WCC has an active and enthusiastic group that plays Mah Jongg on Tuesdays at East Congregational Church. Bus Trips are offered to places near and far. Tours planned include Frankenmuth for shopping, Hemingway's Northern Michigan in Petoskey, and Chicago for West Side Story. On the third Tuesday of the month we get together for $2 Bucks Tuesday Coffee Time. We share a cup of coffee, some treats, and a book exchange. Fashion Shows are offered five times a year. These events are very popular! Our members are the models in fashions from Boutique Emmanuel, Dutton General Store, Ada Mae Boutique and more. Our Community Outreach extends to the Women’s Resource Center to which we donate professional clothing for women so they can go out to job interviews, and HQGR, to which we donate personal items for teens and young adults. Classes are offered on all kinds of subjects and activities such as Christmas Card Making, How To Do Email, Make Your Own Clayboard Painting and many more! The Literacy Committee’s mission is to promote literacy in the Club and in the Community. They formed the WCC Book Club that meets once a month on the 4th Tuesday. The books are chosen in advance so members can attend when they can. It’s fun and flexible. Once a month we gather at a local restaurant for Tuesday Social Time from 4-6 PM. This casual event is a perfect time to bring a guest in a fun and relaxing setting. Most recently we met at Cork Wine and Grille at Watermark Country Club. Various times throughout the year members and guests get together for Let’s Do Dinner at local restaurants.